Inspired is a four-level course for teenagers from beginners to high intermediate level. This unique series evolves with students and reflects their changing needs and interests. 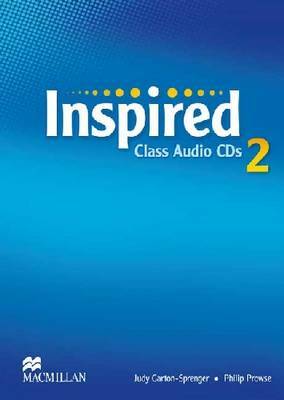 The Audio CD contains all the listening exercises, vocabulary models and dialogs.